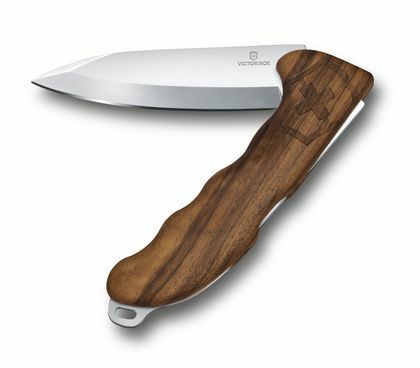 Our capsule collection of wooden knives is where style meets sustainability. 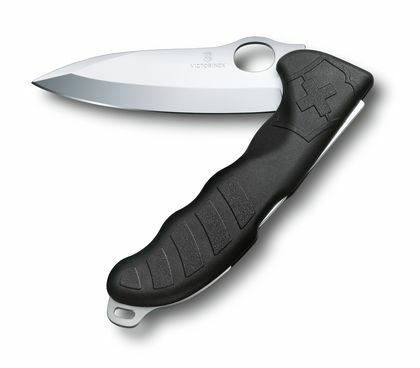 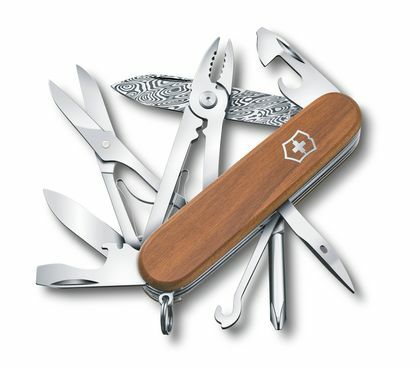 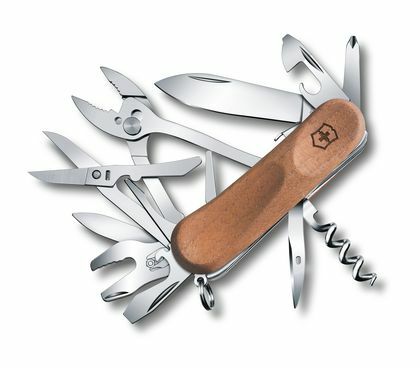 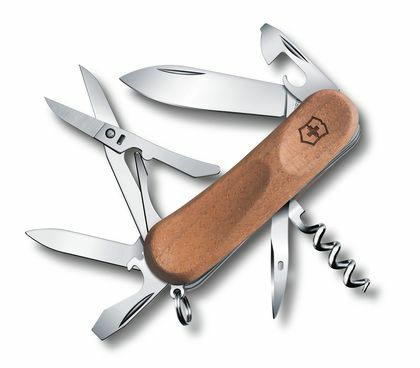 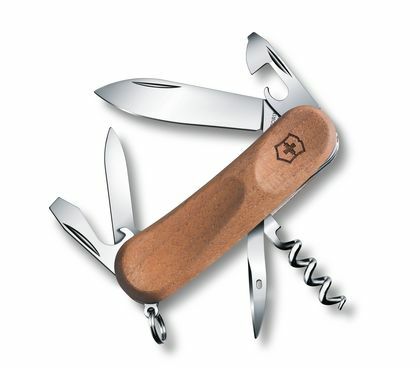 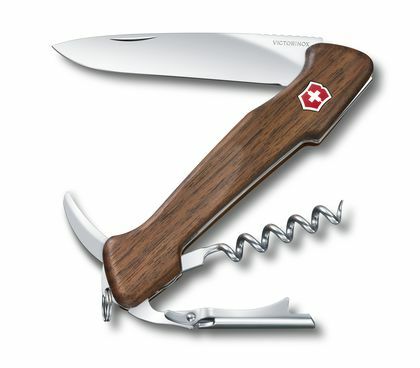 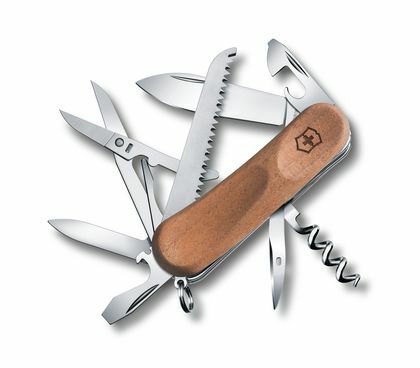 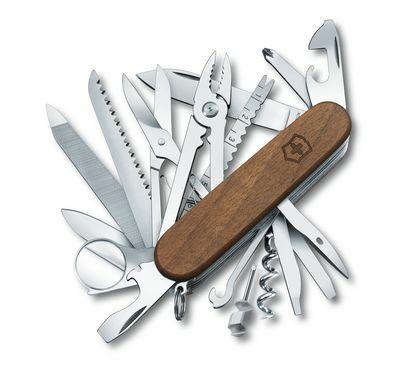 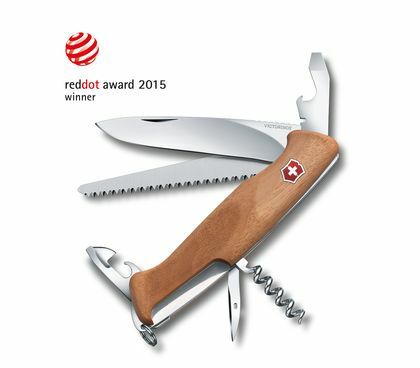 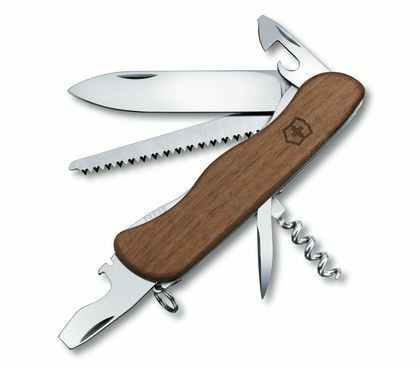 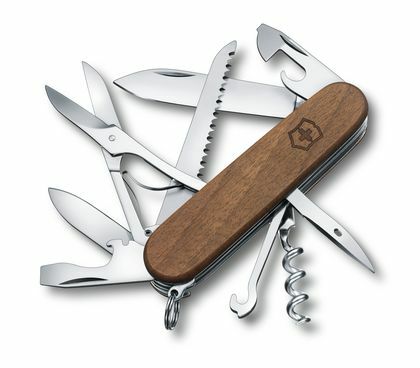 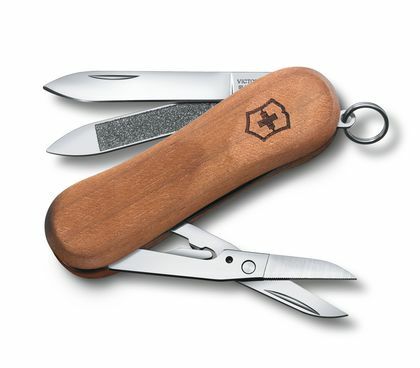 We’ve taken some of our most iconic Victorinox knife models and reinvented them with solid eco credentials. 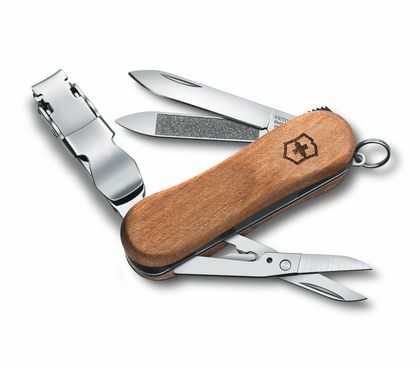 Using walnut wood sourced from European forests, they are not only crafted from a 100% naturally renewable material, they also have a low carbon footprint. 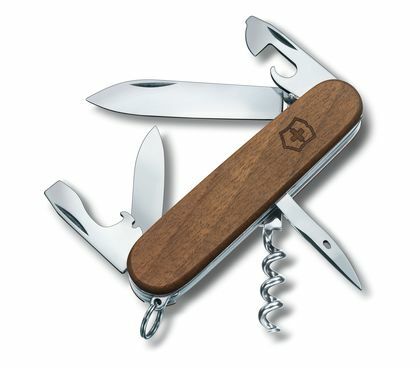 Plus, walnut looks aesthetically sharp and is exceptionally durable.